After years of providing engines for Formula 1 and cars for rally racing, Renault strengthens its ties with sports once more. This time they set their eyes on eSports, and once they have their eye on something the teeth usually follow. This is no exception. 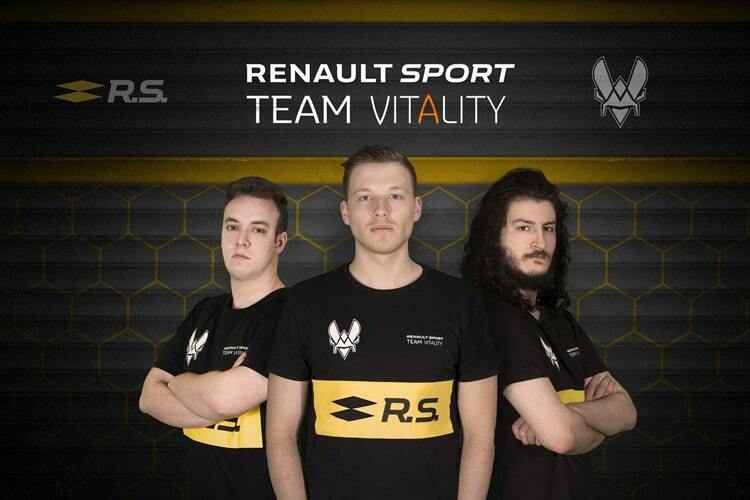 The French eSports Team Vitality and the car brand team up on a new eSports team called Renault Sport Team. The three team members will compete in Rocket League, a car-based football game with over 25 million players worldwide. Victor Locquet – Fairy Peak! Based in France like Renault, Team Vitality seems to be the perfect partner for the manufacturer. Formed in 2013, Team Vitality has had success in tournaments of games like League of Legends, Call of Duty and FIFA, among others. Though starting with Rocket League, chances are that the team will compete in the eFormula 1 in the future as well. The merge of Renault and Team Vitality opens up a whole new audience that could not be reached before this date. It gives eSporters a chance to practice in the famous Enstone Factory. With professionals who are accustomed to working in a high pressure environment. Hence giving them the skills to dominate whatever platform they choose. Though McLaren won’t be far behind, after a successful ‘World’s Fastest Gamer’ program. 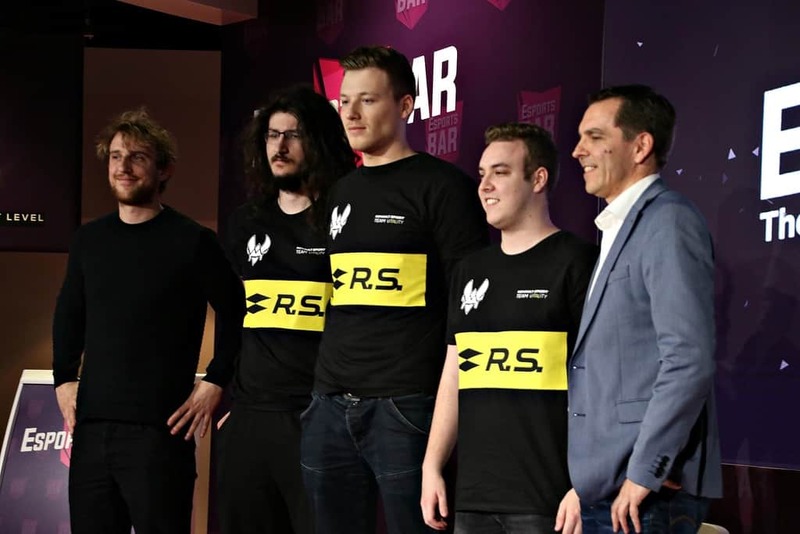 Like eSports divisions of football teams like Ajax and Manchester City, this step of Renault is one in a series of development where sports en esports get more and more intertwined. Creating an audience that might have been primarily not been interested in eSports.